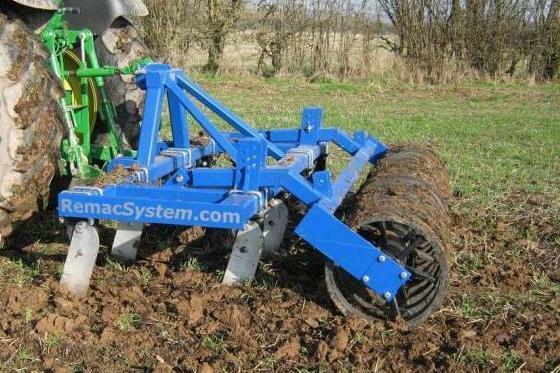 Our aim at Remac UK is to tackle the root of the problem, improving soil structure and promoting strong root growth. Remac UK is a family run business, based in the Garden of England, with over 30 years experience in farm crop establishment. We pride ourselves in our specialist knowledge of all aspects of modern equipment. We bring a fresh approach to farming and work with you to get the best results from your land with minimal cost. At Remac UK we see our customers as part of the Remac UK family, no problem is too big or too small we always strive to offer a fast, friendly and reliable service to keep your farm and machinery working efficiently.